London, the capital of England, is the most populous city in the United Kingdom with over 13 million inhabitants. London has been a major settlement since its founding by the Romans. 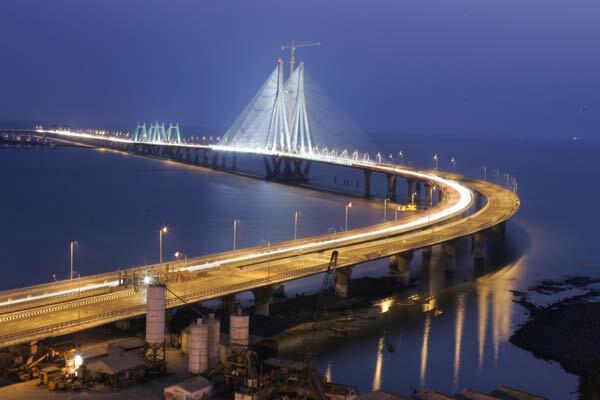 This global city has its strengths in commerce, arts, education, fashion, finance, healthcare, research and development, entertainment, tourism and transport, all of which contribute to its preeminence. London is also one of the leading financial centers, having fifth or sixth largest metropolitan area GDP in the world. London is one of the most visited cities in the world. The city combines traditional with modern as reflected in their Victorian architecture, historic landmarks, and contemporary lifestyle. One should try to visit London at least once with their family or partner. From the London Eye to the historic Big Ben, below are the ten best places to visit in London. A modern, yet incredibly popular tourist attraction of London is the London Eye. The London Eye is giant observational wheel located in the Jubilee Garden on the South Bank. London Eye was built as a part of London’s millennium celebrations. The structure was designed by architects Steve Chilton, Malcolm Cook, Nic Bailey, Mark Sparrowhawk and Frank Anatole. They had submitted the design as a part of the competition to design a landmark for the new millennium. 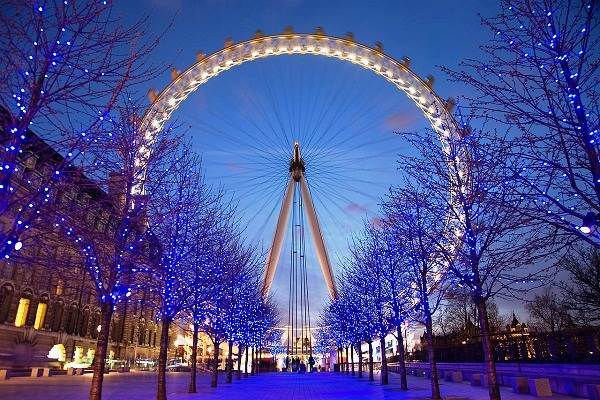 London’s Eye is Europe’s tallest Ferris wheel, offering the highest public viewing point in London. Climb on the wheel for a breathtaking 360-degree view of more than 55 of London’s landmarks. The wheel turns slow for people to embark while it is moving. Complete turn takes about thirty minutes. Tower of London is one of the premier attractions of the city. It is a historic castle located on the north bank of the river Thames in London. 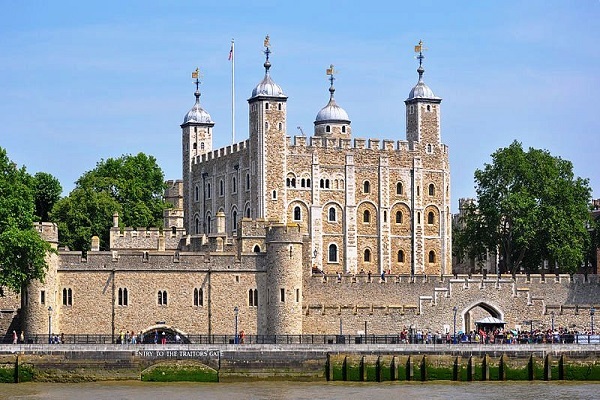 The Tower of London plays a very important role in the English history. It was initially hated by the people of the London as it stood as a symbol of oppression of the new ruling forces. In the Tower, you will discover a royal palace, jewel house, place of execution and prison and arsenal. The ancient stones in the tower hold with them dark secrets. The Tower of London has undergone amazing restoration over the centuries. 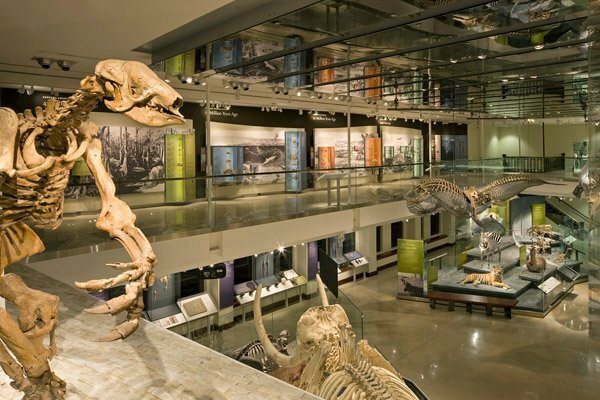 The Natural History Museum is both a research institute and museum. The museum boasts a collection of tallest, biggest and rarest animals in the world. Some of the examples include a life sized blue whale and a 40 million-year-old spider. It contains over 250000 specimens of local, national and worldwide origin, which were collected as part of the original Horniman bequest. Some were also collected during the 20th and 21st century for the purpose of education display and research. The building is magnificent with pale blue and terracotta façade that prepare you for the natural wonders within. Unlike most of the museums in the United Kingdom, Natural History Museum do not charge admission fees. It is sponsored by the Department for Culture, Media, and Sport. Buckingham Palace is the principal workplace of the monarchy of the United Kingdom. It has the office of those who support the activities and duties of the Queen and The Duke of Edinburgh and their immediate family. It has served as the official London residence of Britain’s sovereign since 1837. The palace is the center of the state occasions and royal hospitality. 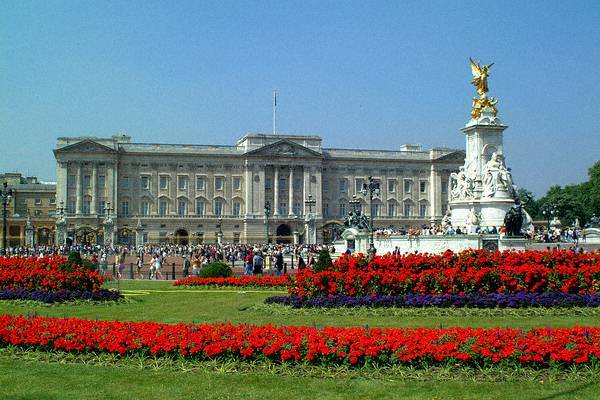 The Buckingham Palace is located in the City of Westminster. The palace has a whopping 775 room in blue and pink interiors. The palace is a great venue for Royal ceremonies, Investitures, and state visits. You can also visit the Buckingham Palace Garden, the largest private garden in London. 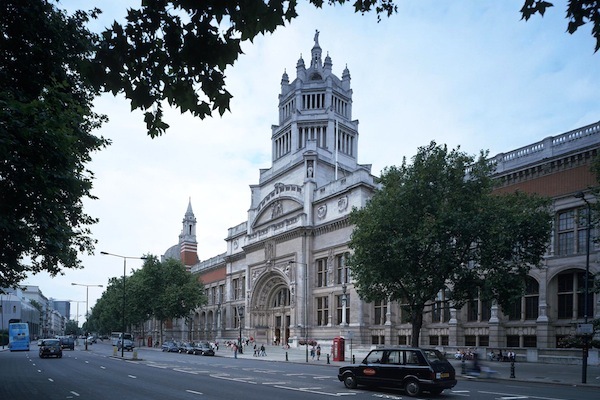 The Victoria and Albert Museum is the world’s largest museum of decorative arts, artifacts and designs. The museum is named after Queen Victoria and Prince Albert. The Victoria and Albert Museum is a treasure-trove of goodies like sculpture, paintings, metalwork and textiles. It houses a permanent collection of over 4.5 million objects. It owns the world’s largest collection of postclassical sculptures from the South Asia, Japan, Korea and the Islamic world. A renovation program of the museum has seen a major overhaul in every department. The Victoria and Albert Museum is responsible for the other two museums- the Bethnal Green Museum of Childhood and the Wellington Museum in Apsley House. Big Ben is the most prominent symbols of London. It is the nickname of the Great Bell, the largest clock tower located at the north end of the Palace of Westminster in London. Big Ben is not a landmark clock that adjoins London’s Houses of Parliament. It is the name of the largest bell that hangs within the clock tower. The tower was officially renamed as Elizabeth Tower to celebrate the Diamond Jubilee of Elizabeth II. Big Ben is 96 meters high and 400 steps to the top. Big Ben is not open to foreign visitors. 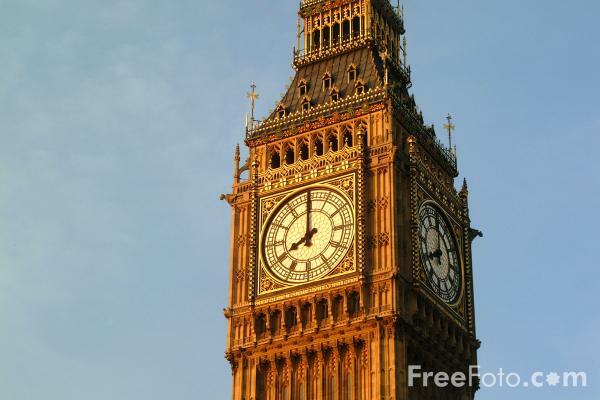 Only residents of the United Kingdom can climb the Big Ben. 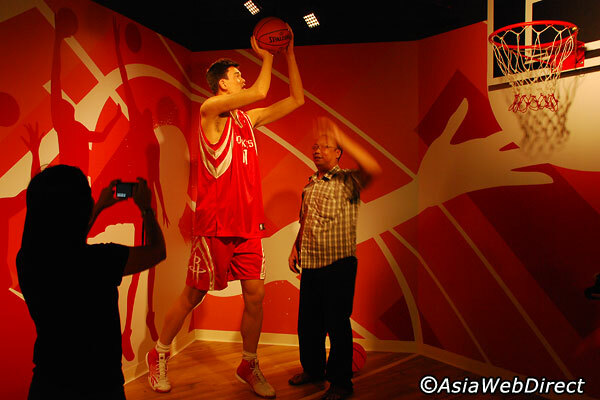 You surely cannot miss the Madame Tussaud’s Museum on your visit to London. The museum is located in Central London, housed in the former London Planetarium. The museum is renowned for recreating life size wax models of film stars, historical and royal figures, sports stars and even infamous murderers. Madam Tussaud created her first wax figure of Voltaire in 1777. She modeled many prominent victims of the French Revolution. Do not forget to visit the notorious Chamber of Horrors. The museum is owned and operated by Merlin Entertainments and has branches in several other cities and countries as well. 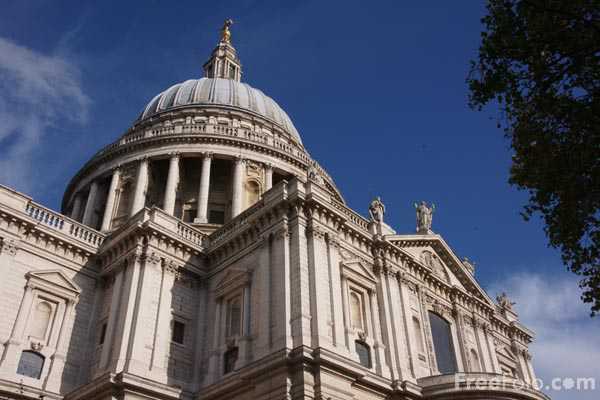 St. Paul’s Cathedral is a major London landmark. It is a busy church with hourly prayer and daily services. It is the seat of the Bishop of London. St. Paul’s Cathedral is located on Ludgate Hill, the financial district known as the City of London. St. Paul’s Cathedral occupies an important place in the national identity of the English population. It was built between 1675 and 1710. Ludgate Hill was considered a sacred site long before Christianity arrived in Britain. Its immediate predecessor was destroyed in the Great Fire of London in 1666. The cathedral was designed by court architect Sir Christopher Wren. Some important services held at St. Paul’s Cathedral include the funerals of the Duke of Wellington, Lord Nelson, Sir Winston Churchill and Margaret Thatcher. It also held the wedding of Charles, Prince of Wales, and Lady Diana Spencer and the Jubilee celebrations for Queen Victoria. 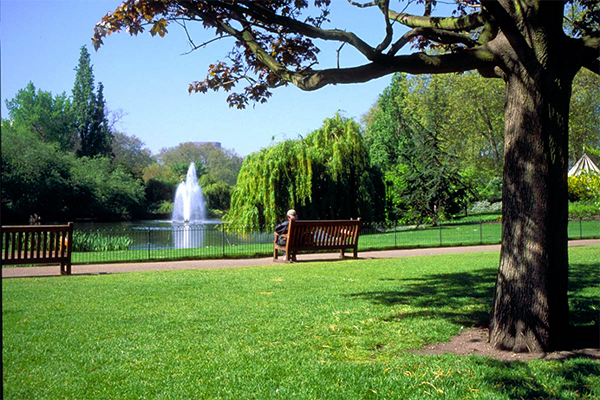 Hyde Park is one of the largest and royal parks in London. It is famous for its Speakers’ Corner. The park was initially the site of the Great Exhibition, but later become a traditional location for mass demonstrations. The park is divided into two parts- the Serpentine and the Long Water. During daylight, the two parks merge seamlessly into each other. You can enjoy swimming, boating, skating and cycling in the park. There are also tennis courts, children’s playground and tracks for horse riding. You can feast on any of the two-lakeside restaurants after taking a stroll in the park. 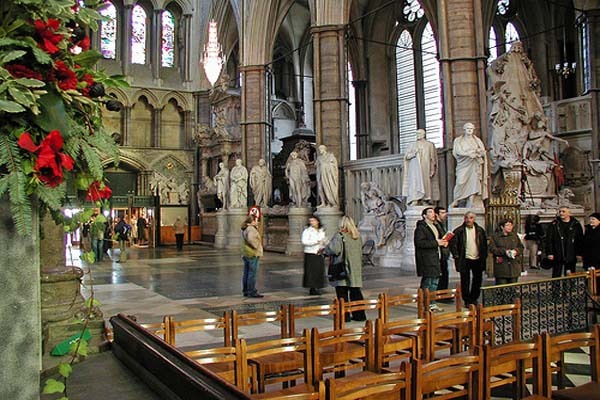 Westminster Abbey, formally known as the Collegiate Church of St Peter at Westminster is a Gothic church located in the City of Westminster. It is a living pageant of British history. This notable religious building is a traditional place of coronation and burial site for English. Do not miss the strangely looking Coronation Chair in the abbey. We hope you liked our compilation of the ten must visit places in London. 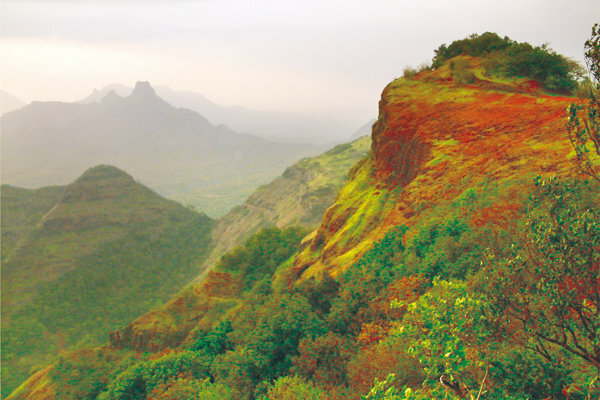 Do not forget to share your experience at these tourist spots with us. We will look forward to it.